Kissan jams, sauce, juices etc. 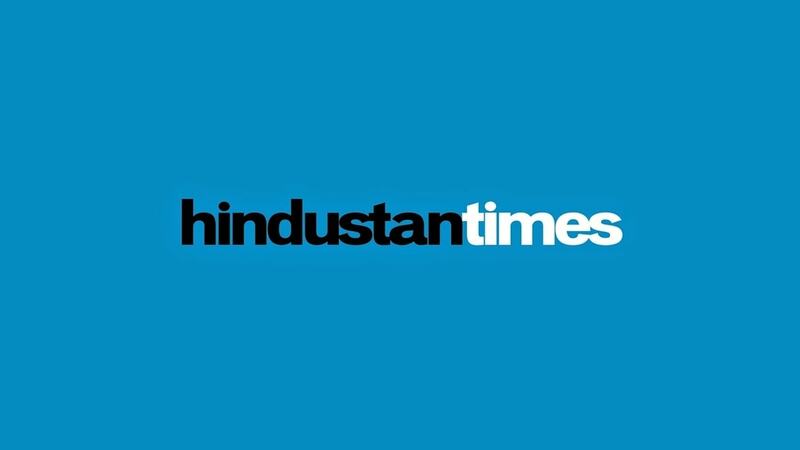 Recently, Hindustan Unilever has introduced some new products in the consumer market like Easywash from Surf Excel, Eyeconic range from Lakme, Anti-Germ bar from Vim and Hair fall rescue treatment from Dove. 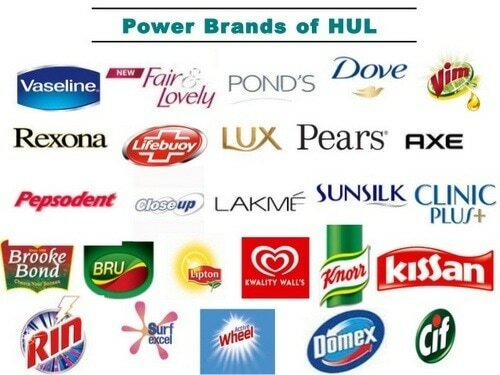 Hindustan Unilever deals in various brands and has many products under its belt. To handle all this products and brandssuccessfully it has a vast distribution network that includes at least two million outlets directly and 7.7 million retail shops in every part of the country. The company also has a direct selling network called Hindustan Unilever network (HUNL) and under this network, Ayush Therapy markets health products, Aviance markets beauty products, Lever Home markets home products, D.I.Y. markets male grooming products. In order to retain its market hold the company has pursued an innovative mechanism for distributing its products. In its zeal to reach the innumerable potential consumers in urban regions and in rural areas, where there is little scope for reaching and establishing a network, the company has simply gone forward with no-holds barred policy and set up various networks. The company realizes that it has an advantage over its competitors and so has adopted various methods to reach the customers through independent wholesale and retail outlets with a minimum of two thousand and nine hundred stockists. Local warehouses are set up at convenient places from where the C & F agents dispatch the items to the retailers on the stockist’s orders. 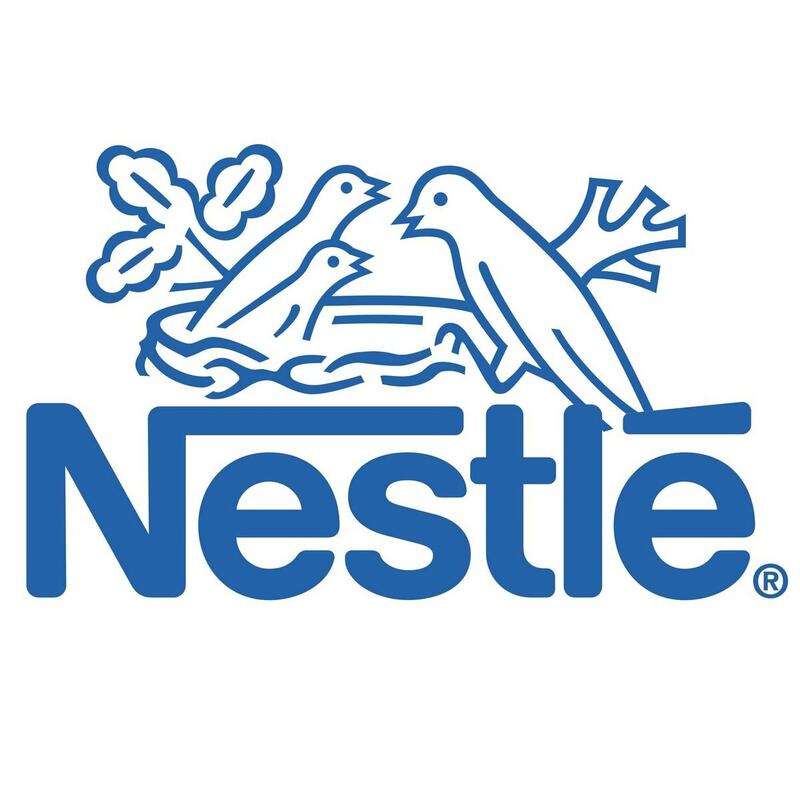 In order to reach the rural market, Hindustan Unilever has a four-tier system of distribution in place. The company under the Direct Coverage Scheme has a common stockist that provides for every outlet under its zone. Under the Indirect Coverage Scheme, the company targets those retailers in villages that are near urban markets. The stockist is instructed so that heserves all the villages in its vicinity. Hindustan Unilever believes in products that are consumer friendly as this generates huge amount of sales. For this purpose, they have kept a simple pricing policy of low cost products so that the products could reach a wider market. They have not compromised with the quality of the product but have simply cut down on costing because of its wide and far-reaching distribution policy. For some of its products Hindustan Unilever has maintained a competitive pricing policy. As soon as its competitors increases or decreases the prices of the products so does Hindustan Unilever. It is to maintain the balance of the market in the name of various discounts or schemes like two hundred gm. of a product free with one kg of that product. This automatically reduces the prices and as the consumers are eager to buy at discounted rates, it does generate excess sales volume thus resulting in extra revenues. Hindustan Unilever tries to offer various brands with variety of products at numerous price ranges. This is so because the consumer will buy any one of the product according to his/her financial capability. The prices are placed so that they are generally reasonable and at competitive rates. For its premium quality of products it has kept a premium pricing policy as it caters to a different section of the society, who are happy to buy branded and premium products. Hindustan Unilever is a very large company with lots of brands and products so its promotional policies are varied and extensive. 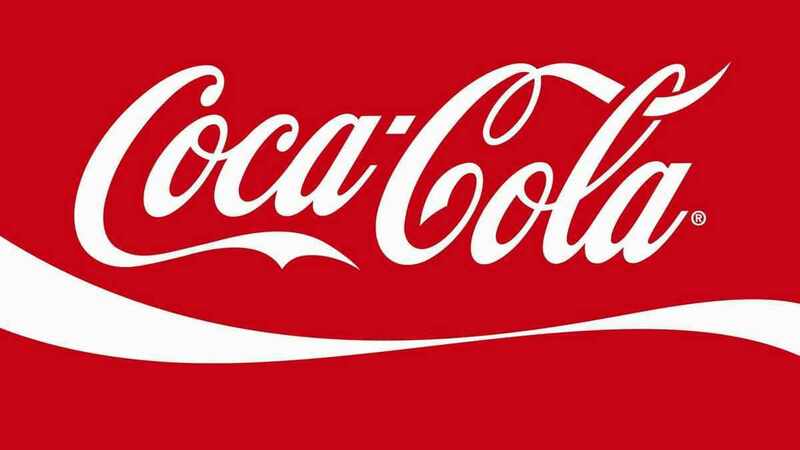 It has taken the help of advertisements to create consciousness about its products. Sharing product knowledge through the print media like periodicals and various newspapers is also a good promotional strategy. Sometimes coupons are attached with local newspapers to advertise and promote the products. 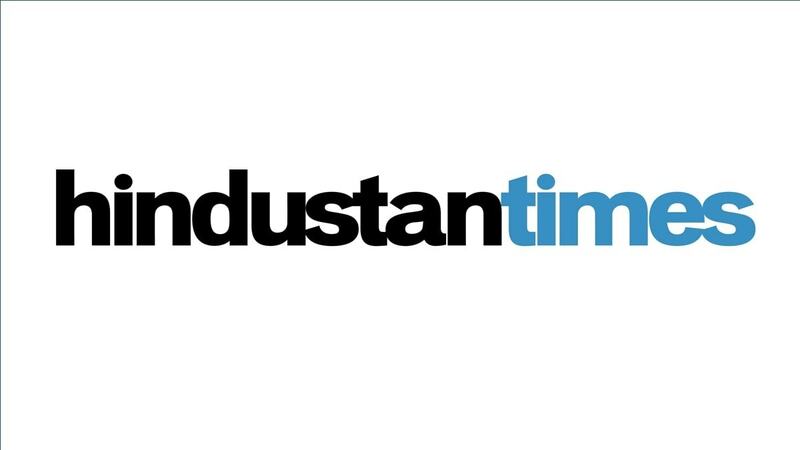 Hindustan Unilever has utilized the electronic media for its promotions as the ads are on television at regular intervals. 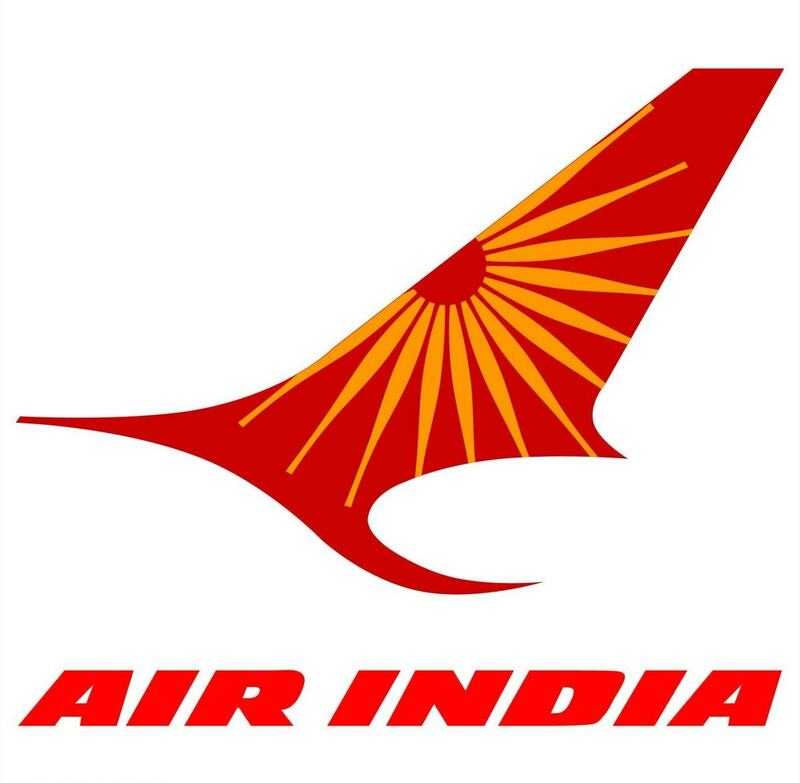 It has also posted detailed information about its products along with advertisements on the websites to maintain consumer awareness. 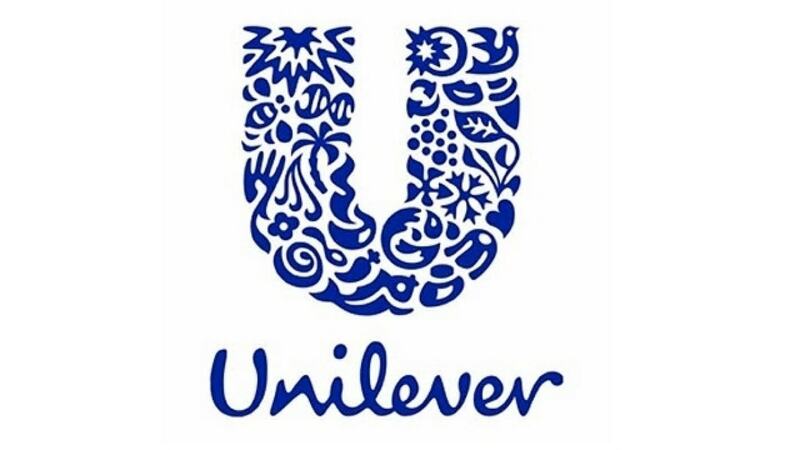 Hindustan Unilever has maintained attractive product appearances with detailed and complete information about the product on its packaging in at least three languages. Discounts are provided along with various schemes to attract the customers during off seasons and during special occasions. Sales push is also possible through various contests, free samples, and lowered prices of introductory products and endorsement of products by celebrities. Sakshi Talwar is associated with Vim, Yami Gautam in Kwality Walls, Actor Kareena Kapoor is associated with Lakme, Actor Kajol is associated with Knorr soups, and Varun Dhawan in Ponds men’s range and Anoushka Sharma is associated with Bru. In order to arouse the interest of the consumers various staffs’ are hired who provide a live product demonstration through the stalls at particular public places. It was worth reading, i am a marketing student i want more marketing insights about various companies. Good read ! Thanks !